Hahahahaha! It’s here! I can’t believe it took me so long to look it up. You know, just for the sake of looking it up. It’s even ranked #21 in Amazon’s sales rankings. 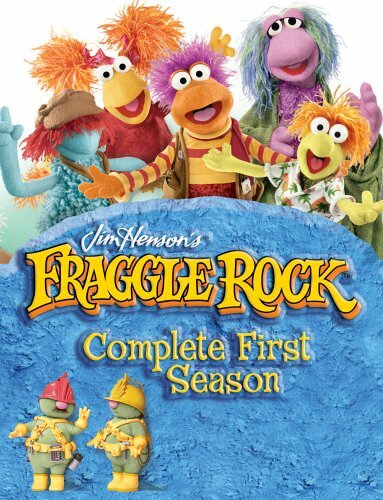 Everybody loves Fraggles.